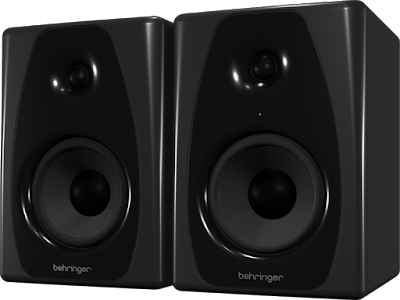 Looking for a fast, affordable way to upgrade your computer sound system? 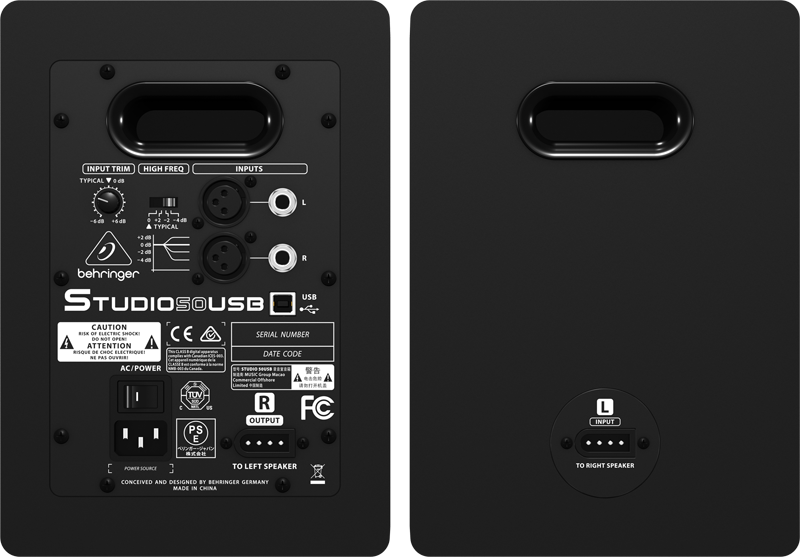 Maybe you’d like a great-sounding alternative to the built-in speakers on your portable synth/keyboard? Or, maybe you’d like to turn your computer into your own personal karaoke system. 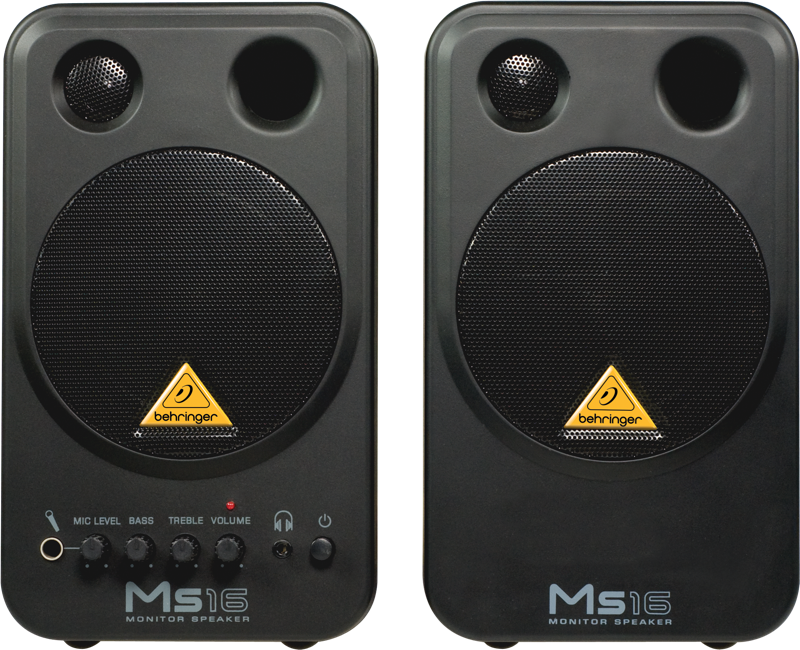 The BEHRINGER MS16 Two-Way Active Personal Monitor System can tackle these tasks and more, and is the ideal way to upgrade your sound system. 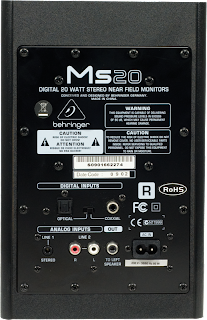 The MS20 features unrivaled connectivity, including stereo 1/8" and RCA jacks, which can be used simultaneously or mixed with a digital stereo source. 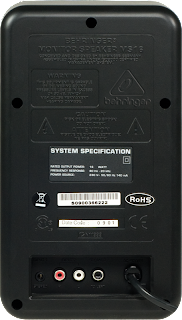 Digital duties are handled by either RCA or TOSLINK sockets, providing for ultra-simple hookup. 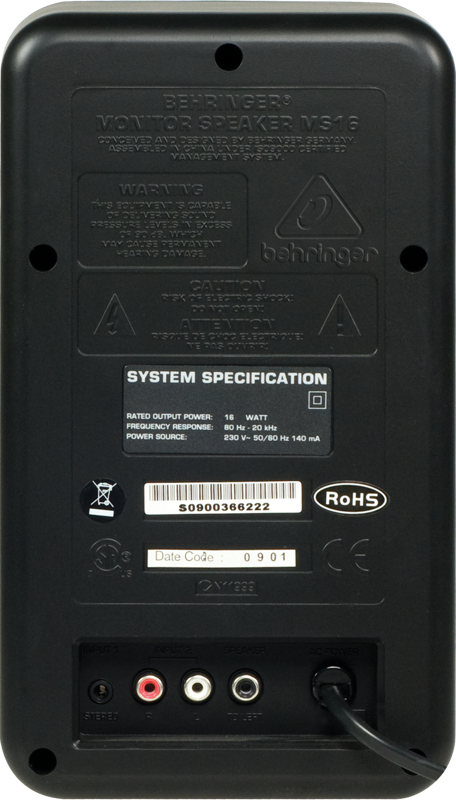 Individual volume controls for both Line inputs plus Bass and Treble EQ controls are provided on the front panel, along with a 1/4" headphone jack that automatically mutes the internal speakers. 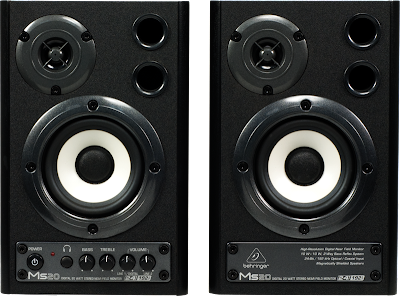 Sporting 3.625" woofers and 2.5" high-resolution tweeters, MS20 monitor speakers bring high-quality audio within the reach of anyone that operates a computer workstation. 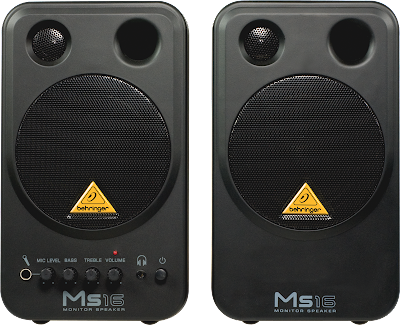 Whether you’re a musician tracking your latest masterpieces, or just someone who listens to your favorite songs at work, MS20 loudspeakers will make them sound significantly better. They also make excellent add-on speakers for electronic keyboards. 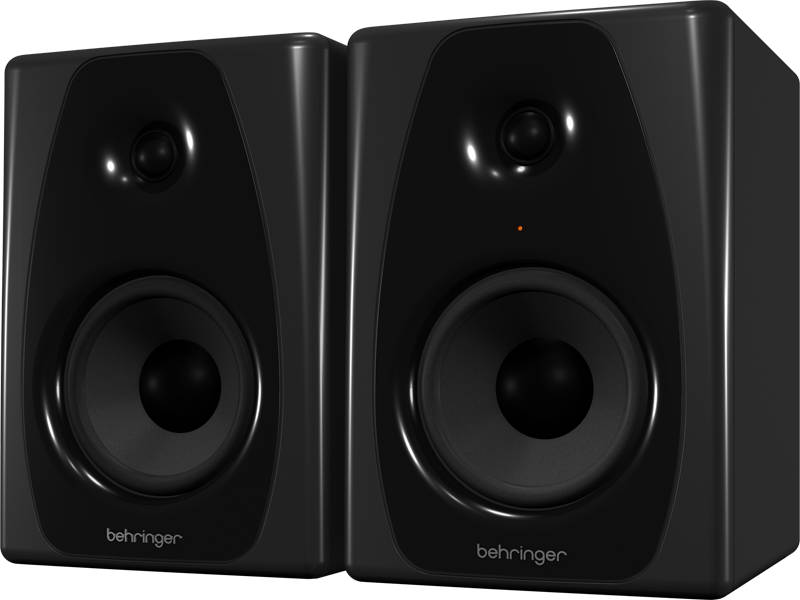 Front-mounted volume and individual bass and treble controls make accurate sound adjustments a breeze. 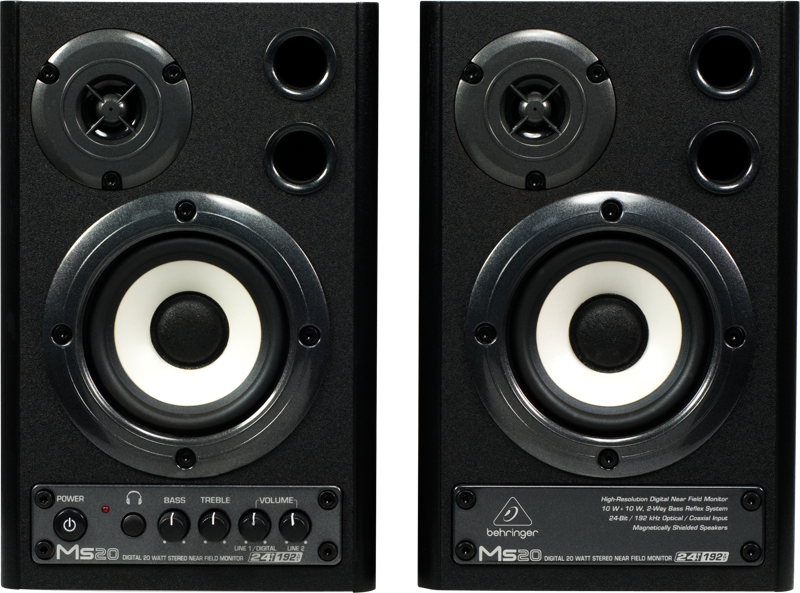 The MS20 takes audio to an even higher level with its multiple input options. 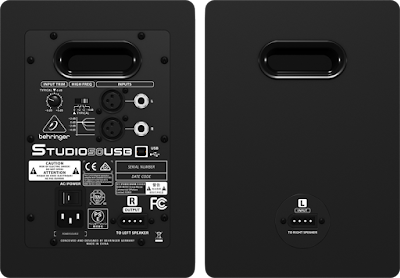 The built-in mixer features 1/8" stereo inputs for connecting CD/MD/MP3 players, dual RCA jacks for tape decks and stereo keyboard modules, and even both RCA and TOSLINK connectors for digital signal sources. This adds up to a system that lets you play along with a variety of prerecorded tracks. And you can wail away to your heart’s content in total privacy, thanks to MS20’s powerful headphone jack. 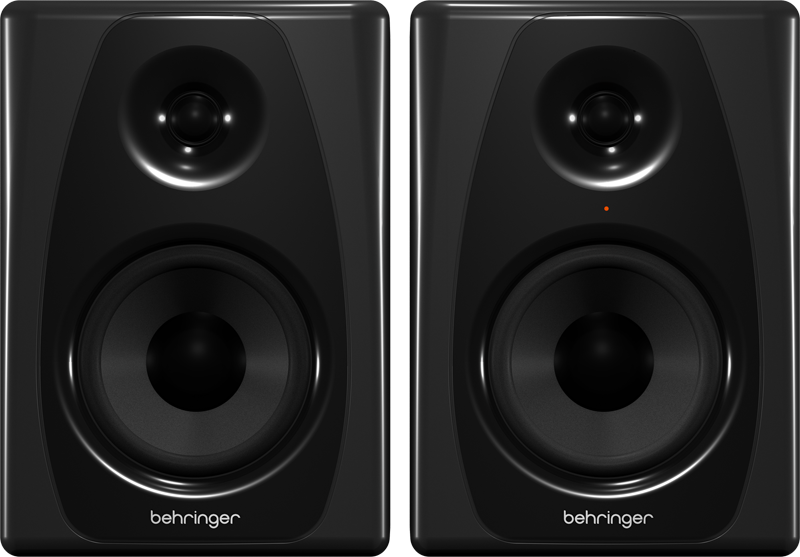 Two high-powered amplifiers feed a total of 20-Watts of super-clean power to the internal speakers, providing an ultra-wide frequency response from 65 Hz to 25 kHz. You spend a great deal of your time in front of your computer and music is your passion. 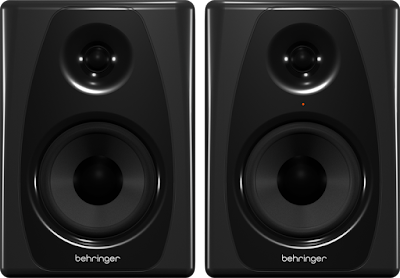 BEHRINGER MS20 active loudspeakers will bring a new level of enjoyment to your daily listening experience. 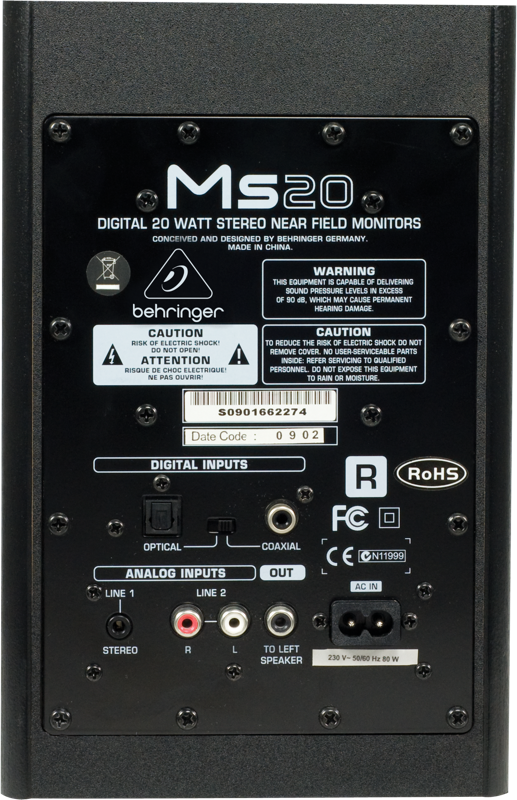 Check the MS20 out at your local BEHRINGER dealer today and find out what you’ve been missing. Your ears will thank you.